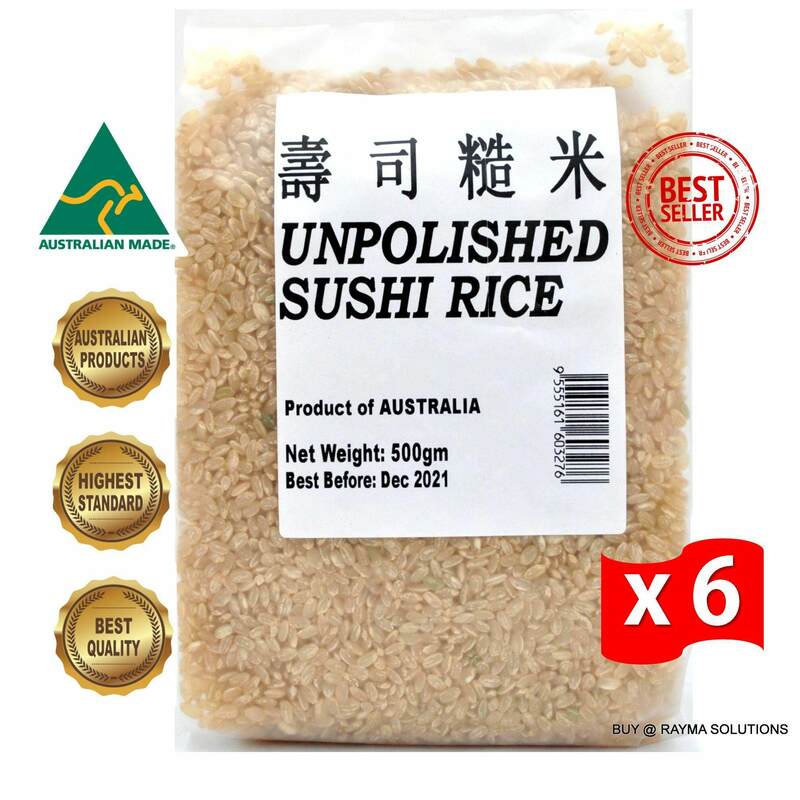 Unpolished whole grain sushi rice (genmai) is ideal to make tasty and healthy sushi meals. 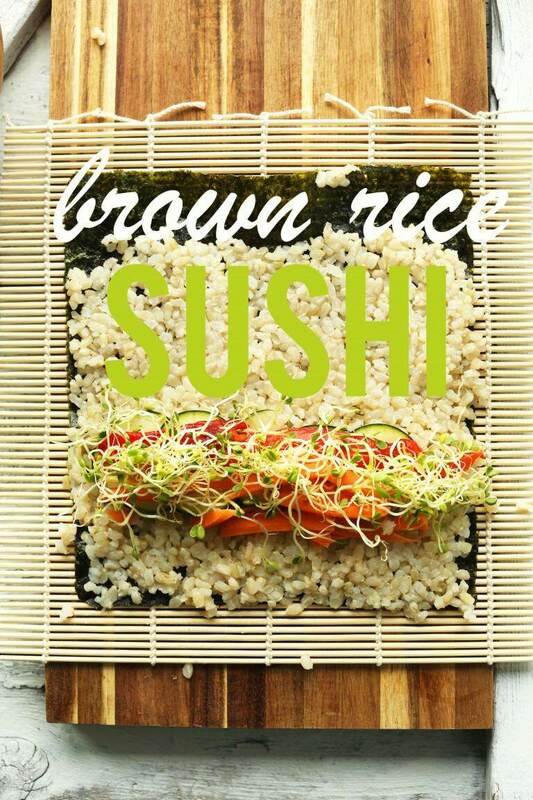 It has been recently gaining popularity as a health food because it is more nutritious than white rice. The outer bran retains much of the vitamins and minerals that are removed by polishing.